The four “letters” of the genetic code (A, C, T, and G) are chemical groups called bases or nucleobases. A = adenine, C = cytosine, T = thymine, and G = guanine. 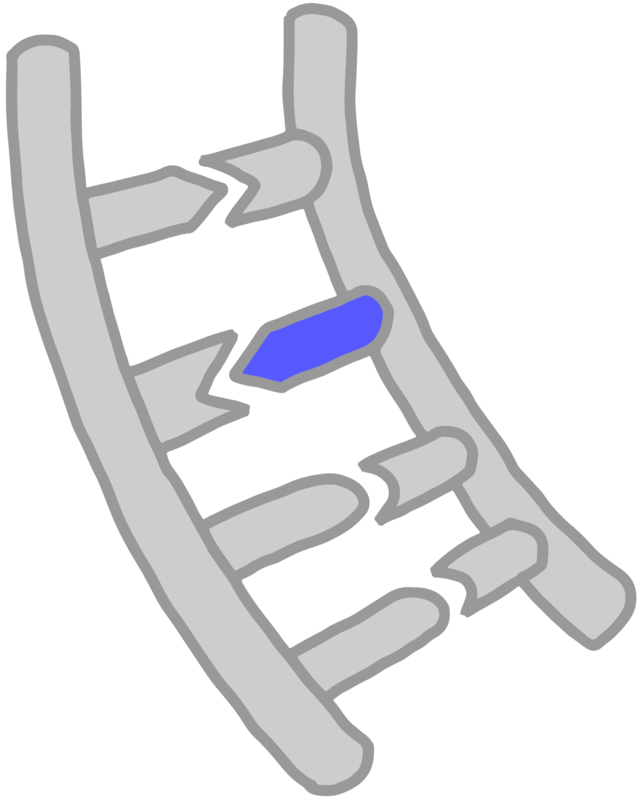 Instead of thymine, RNA contains a base called uracil (U).